If you believe you may be eligible for a PPI payout and are wondering whether the age of your PPI claim might cause you some trouble, you may be surprised. With PPI claims stretching back as far as the 1980s, thousands of existing and potential claimants are currently asking themselves ‘how far back can you claim PPI?’ in the hopes that they might be able to make a claim for themselves. Thankfully, the answer is in their favour. Banks and institutions are required to keep data for 6yrs from the closing date of an account, however most have their own policy in place and can potentially trace back 20-30 years. If you still have all of the paperwork on hand with proof of your PPI payments, making a claim could be as simple as writing to a bank, or submitting a claim through our contact system. With all of the paperwork on hand, you won’t need to worry about the longevity of a PPI claim, or tracking down proof. If the payments were still going out up to six years ago, the bank or financial institution will also have to have copies of your data by law. If you find that you don’t have all or some of the relevant paperwork, you could still be in luck. Just provide us with the name of the bank/institution you would like to make a claim against, we will write to them requesting details of your account/s and any associated PPI.If you still have the account open, this will also make the process easier regardless of the age of your PPI claim, so it’s worth checking whether or not the account has been closed since your last payment or whether it may still be active. 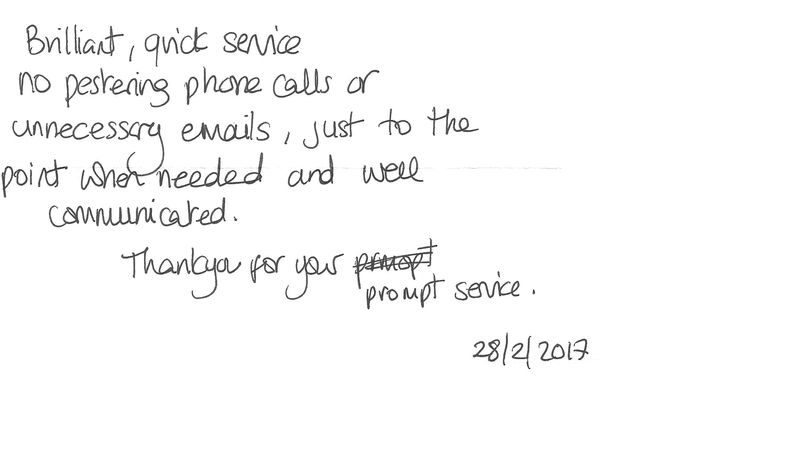 If you’d like assistance with your PPI claim, get in touch with one of our experts through our contact form. We will dedicate the time and staff to your claim to make the entire process easier. Get in touch, today.